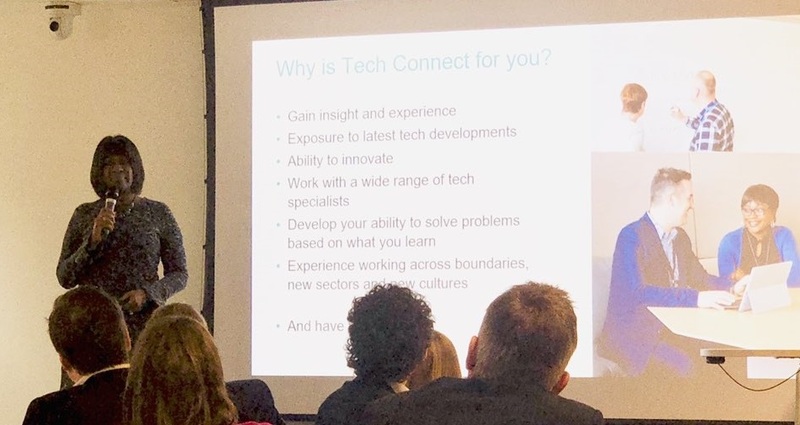 Last week we launched an initiative I am sponsoring called ‘TechConnect’, a 12-week digital skills programme devised jointly by government and trade association techUK. The programme brings together 48 early tech professionals from industry and the civil service. They will work together in mixed teams to tackle a govtech challenge of their choice, offering innovative solutions that harness the best that public and private sectors have to offer. So why is this important to me? I have now been working at HMRC for 14 months, coming from the private sector. For me, the real power of technology is in its potential for solving problems, and so from the beginning I was keen to bring the outside in: tapping into all the exciting innovation happening in the private sector and bringing it into government so that it can potentially benefit everyone. I hope this programme will give private sector participants insight into how we work in government, the sheer scale of what we do, and how their expertise and experience can help make a real difference for the whole country. 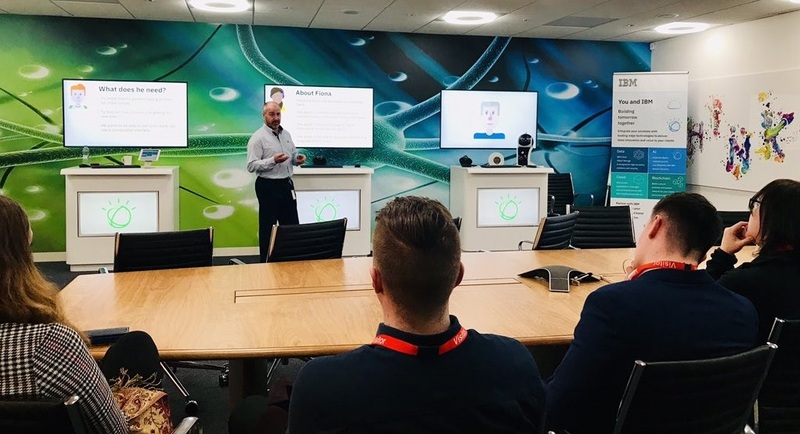 For our civil service colleagues, I hope this will give them an appreciation of how innovation can work in real time in a commercial, agile environment. Working collaboratively across the traditional public-private divide will give participants a creative freedom to bring some of their ideas to life in ways they may not have experienced in their usual environment. This programme is a space to create and innovate, do a proof of concept and very quickly think of how to scale it up. I know there is still a misplaced perception that government is slow, but I am hoping – and expecting – that TechConnect will showcase how public and private sectors working closely together can innovate at speed and bring technological and business ideas that will truly help transform government. That is why this is important to me, and I am really excited to find out what comes out of this. Great programme Jacky and excited to be a part of it. 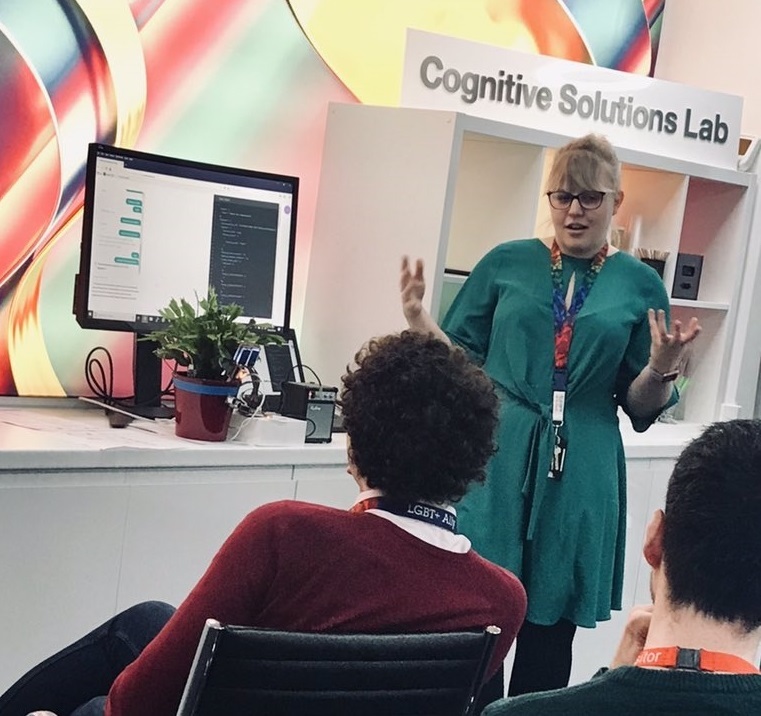 Our first industry day at IBM last week was really cool! I'm co-mentoring an awesome team working on an awesome product!